Grounds for a Better World is a coffee lover’s dream. The Grounds experience begins with a delightful award winning coffee and homemade baked goods, tempting the taste buds of even the most discriminating connoisseur. Expert baristas know your drink and name, and are known for their friendly welcome – adding to the warm and unique atmosphere. 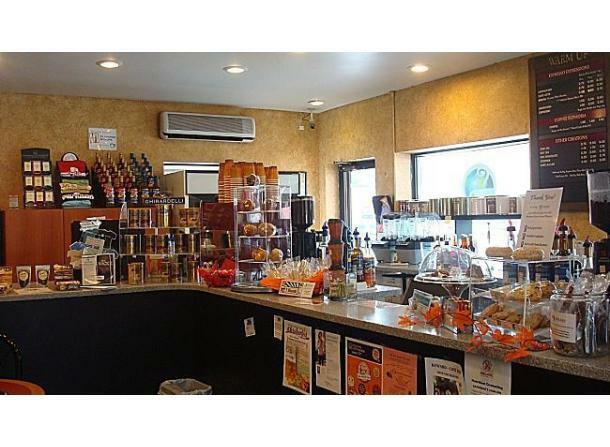 But Grounds for a Better World offers more than just an exceptional coffee experience. Grounds operates under a unique business model that is committed to giving a minimum of 50 percent of after-tax profits to making a difference in the lives of children locally and throughout the world. Every item purchased at a Grounds location helps children in need. There is no better feeling than to enjoy award-winning coffee and know some of the proceeds truly are helping to change the world. Grounds for a Better World brings you the finest coffees from around the world. Roasted and shipped the same day, Grounds selects beans and unique blends for those who are true espresso and coffee lovers. 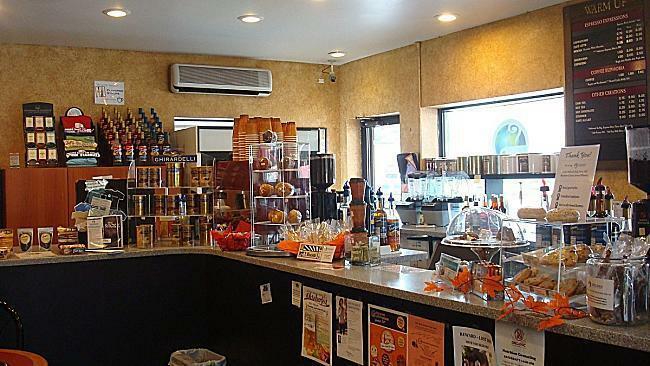 Their trained and friendly staff can help guide you to the drink that is just right for you – whether it is rich espresso, fresh brewed, hot/cold or even smoothies or other non-coffee based drinks! Only the finest ingredients are used – premium coffees, Ghiradelli chocolate, real whipping cream, and top quality syrups. And, homemade baked goods baked fresh daily and delicious chocolate treats create a coffee lover’s experience you won’t find anywhere else. MIDLAND’S BEST COFFEE, AND MORE! Our commitment to outstanding coffee is well known in the community, and as a result, we’ve been voted Midland’s Best Cup of Coffee for 10 years in a row! We recently added two more distinctions to this honor - “Midland’s Best Locally Owned Business,” as well as “Most Friendly Employees” for 2010. It’s an honor we treasure and we continually strive for superior coffee and service so we can keep that title!